The destination of the points hinged on two controversial incidents in the same move when Warrington scored their opening goal. Jack Dunn took full advantage to find the target in the 62nd minute of a contest which until then was even and hard fought with the Gladiators giving as good as they received from the title chasing visitors. Adam Yates looked to be clearly fouled by giant Bohan Dixon who had his arms all over the excellent Matlock skipper in a tussle midway inside the visitors' half. Then seconds later as Warrington knocked the ball forward, both Dunn and Tony Gray looked to be comfortably, not marginally, offside. Matlock goalkeeper Ross Durrant raced off his line to meet DUNN but lost out and the winger threaded a low shot from the left into the bottom far corner to give the Wire the lead. It was a blow from which they did not recover, it seemed as if a lot of their energy and stuffing was taken from them in those vital few seconds. 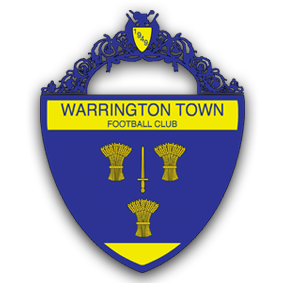 Warrington therefore enjoyed a huge slice of good luck in their battle to catch Farsley Celtic and South Shields, and they needed it with their two rivals also both winning. If there was huge doubt over the opening goal, Matlock could not complain though about the second Warrington strike eleven minutes later when they could not effectively clear Jack Mackreth's cross from the right, the ball falling to the experienced TONY GRAY who smartly turned past Brad Beatson to shoot narrowly inside Durrant's right hand post. So it was a case of Matlock not getting what they deserved on the day which would have been a hard earned point. They recalled Michael Williams and Craig Westcarr to their starting line up after successful appearances from the bench in the midweek draw with Basford United, replacing Greg Tempest and Callum Chettle. After a cautious opening from both sides, Matlock created the first chance in the 12th minute when the impressive Marcus Marshall cut in from the right to find Westcarr in a neat move which saw the former Nottingham Forest man set up Jonny Margetts whose shot was bravely blocked by goalkeeper Tony McMillan. Dunn touched a right wing cross wide at the near post two minutes later in Warrington's response but the visitors never threatened seriously again in the first half, Dixon's shot from distance was still rising as it ended up on the adjoining cricket pitch. For Matlock Williams had a shot blocked before it could find its way to McMillan and Margetts hacked wide from the edge of the box after being found by Lee Beevers. Neither side could trouble the opposing goalkeeper enough although from the Matlock perspective it had been an improved footballing performance , several notches up from most of the Basford display. Mackreth sliced comfortably off target in the second half's opening foray with Dunn doing likewise from thirty yards in the 54th minute while in between Margetts chipped softly into McMillan's arms. Mackreth nearly benefitted in the 59th minute when Durrant could not find too much distance as he palmed away a hanging cross from the left, but a fine challenge from Beatson took the sting out of the shot and Durrant saved easily. Matlock broke for Williams to win a corner from an attack on the left from which Dwayne Wiley headed wide. But then came the game defining moments. Matlock lost Wiley and Margetts to injury and Williams battled on after also taking a knock. Margetts looks to be the most serious with hamstring problems, Wiley and Williams were hoping to be fit for Tuesday night's trip to Marine. It was one of those days when Matlock clearly did not get the rub of the green. Results elsewhere though generally went in the Gladiators favour with only Mickleover Sports picking up maximum points in the bottom ten clubs. 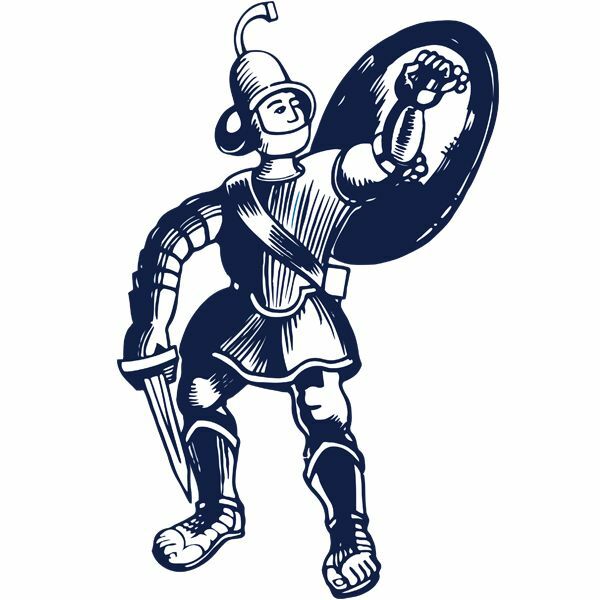 The sooner now Matlock collect the few points they need to guarantee their Premier Division place, the better.